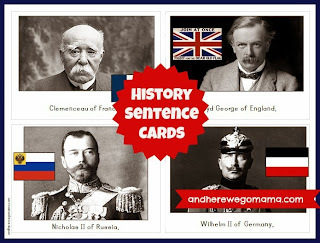 Cycle 2 Geography Cards for Weeks 13-24 are ready! You can download them from C3 under username: melodystroud. I didn't include any extra information with this set, since most of the feedback implied that it was unnecessary. Hopefully they will be a blessing to your family if you choose to use them! 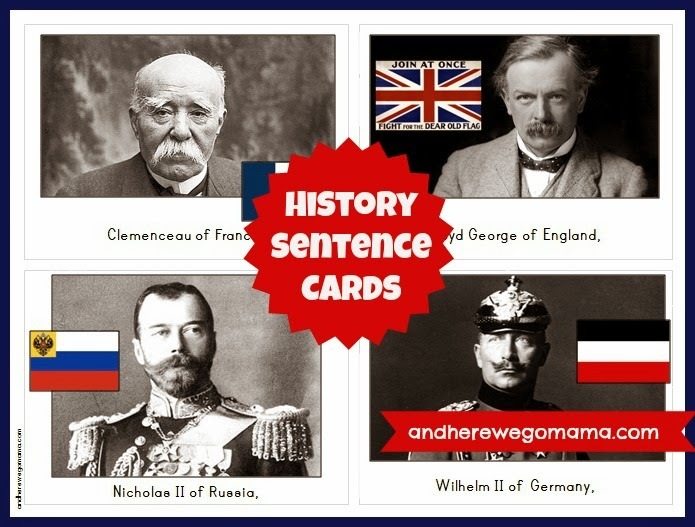 The History Sentence Cards for Weeks 13 - 24 are also available now on C3.